For our addition, I basically had to have a crawl space – the existing home my wife and I were adding on to has a crawl space. We wanted level floors going into the addition. 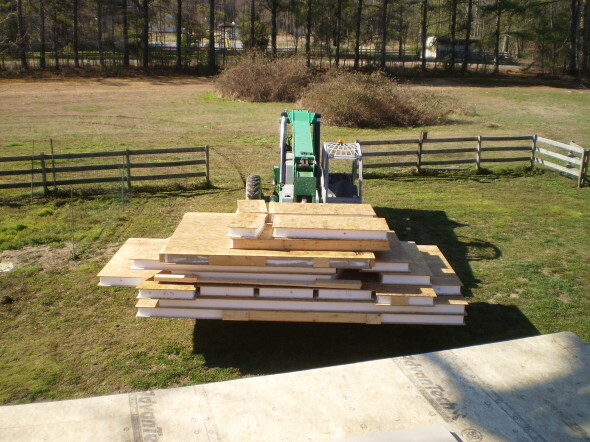 Therefore, a conditioned crawl space under the addition was added to the project cost. If you “must” have a crawl space, condition the space. For me it was a no-brainer; less moisture under the floors, less air infiltration, fewer rodents/insects, and a conditioned crawl space allowed me to run the HVAC ducts under the floors in “conditioned space.” I’m convinced it saves energy and maintenance costs associated with the HVAC system. For the crawl space wall insulation, I went with 2″ Thermax on the exterior walls and a 10 mil vapor barrier . 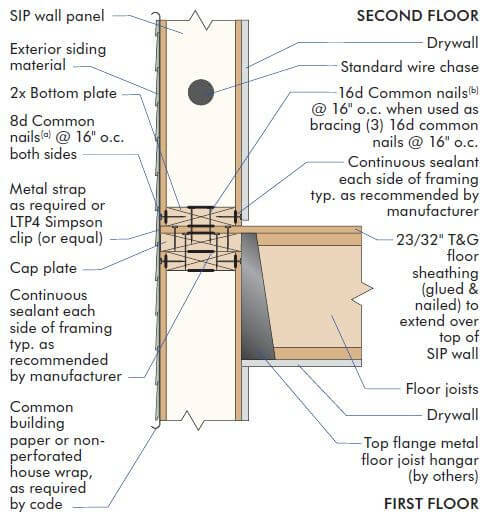 I considered a 20 mil vapor barrier (or liner) but the 10 mil vapor barrier was sufficient given I don’t plan to store anything in the crawl space or frequent it often; the 10 mil vapor barrier in the crawl space seems plenty thick to me. Our rainscreen includes Cor-A-Vents to enhance performance. Cor-A-Vents allows the gap between the siding and the sheathing/Tyvek house wrap to vent and stops insects from getting behind the siding. The Cor-A-Vent added to the overall project cost as well. For more information pertaining to rain screens, read All About Rainscreens on the Green Building Advisor website. You can find a variety of house wrap options on Amazon here. One of the easiest things I did to further reduce air infiltration and save energy was replace the old dryer vent exhaust seal (Energy-Efficient Dryer Vent Seals – HEARTLAND Dryer Vent Closure) . I replaced the “builder grade” exterior dryer exhaust vent with one designed for energy efficiency; it seals when not in use. The old vent was basically a hole in the wall and the washer/dryer area in our laundry room was freezing cold during the winter. The new vent was inexpensive and easy to install. Basically, it lets warm air escape when open and prevents cold air (or hot air in the summer) from entering when closed. The dryer vent seal also prevents insects and rodents from entering your home. Any homeowner with basic DIY skills can install one and start saving money right away. I could not find one at Home Depot or Lowes so I purchased our dryer vent from Amazon . 1 Comment on "Green Building Tips From a Homeowner GC"